We are updating our online catalogue, soon new products. At Orquidario Lycaste we are dedicated, for more than 50 years, to the production and commercialization of ornamental plants, flowers, cuttings and seeds. 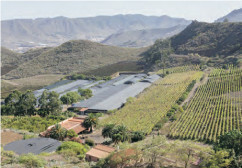 We have a wide outside territorial base between protected crops of 321,476 m2. All of this in Valle de Guerra, in the municipality of La Laguna (Tenerife). We have a garden center in Valle de Guerra where you can see our assortment of plants, substrates, pots and so on. Our qualified staff will help you with any questions you may have. 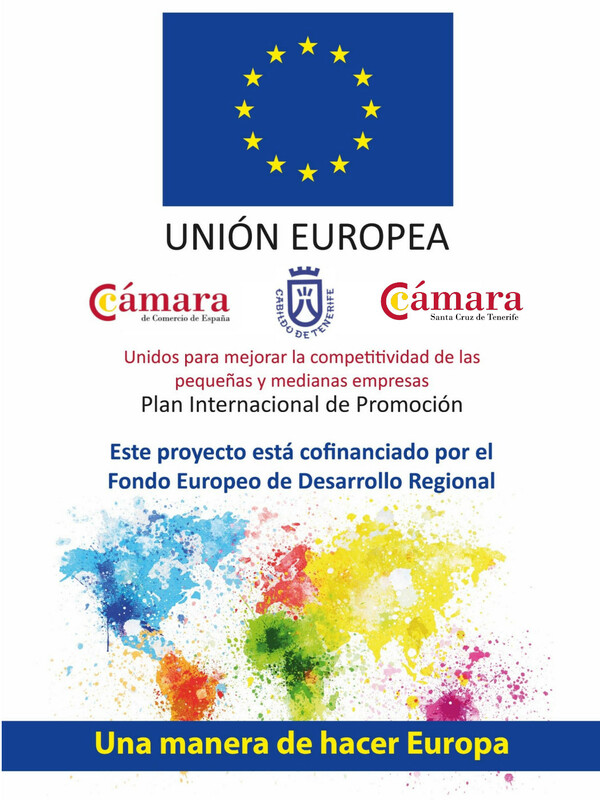 We are in Camino San Francisco, S / N. Valle de Guerra. Our opening hours are from Monday to Friday from 08:00 to 17:00 hours, and Saturdays from 08:00 to 14:00 hours.